Hi. We live in Takizawa in Fujieda, which is located in a rural area that's famous for producing tea. 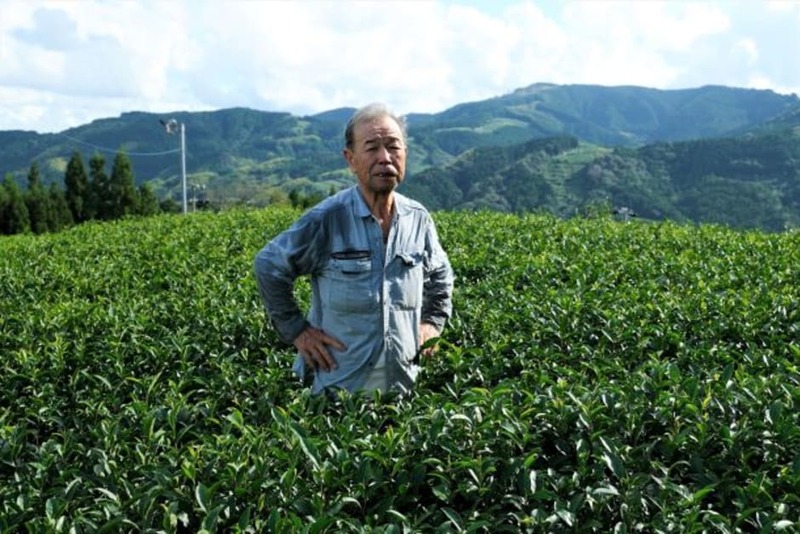 My father first started organically cultivating and harvesting tea in 1975 and still does so today regionally with many others. My activity is suited for anyone with an interest in tea so feel free to visit me in Shizuoka, the number one exporter of tea in Japan! It was an amazing experience. Kana and Tamiko were really sweet and nice to me. 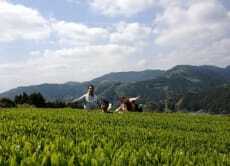 I visited their fields, one of their factory and tried many delicious teas. I have learnt a lot about tea. This was a really great visit that let us see various tea fields in production with great views of the surrounding area. It was the end of winter so the tea was just starting to grow fresh leaves. We got to try at least 6 teas in our tea tasting, all of which were really tasty and we ended up buying 3 bags to bring home. Our hosts were very informative, friendly, and engaging. I would highly recommend, especially if you have an opportunity to go during spring when new tea leaves will be more obvious. Our time with Tamiko was a highlight of our trip in Japan. We saw stunning countryside and views we didn't get to see anywhere else in Japan. We found it sad to learn about how small organic farms like this are struggling for survival. 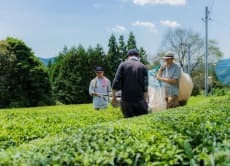 I'd recommend anyone who loves tea to make the effort to visit Tamiko and her family farm. An amazing experience through the traditional culture of japonese tea! Tamiko was an incredible guide! She knows a lot about tea and explained to us all the process. It happened to be a special day in the city, local festivities were happening and was lovely from Tamiko to show us the Matsuri. I have no words to describe how special was that experience for me. I'm so grateful to Tamiko and all her family.